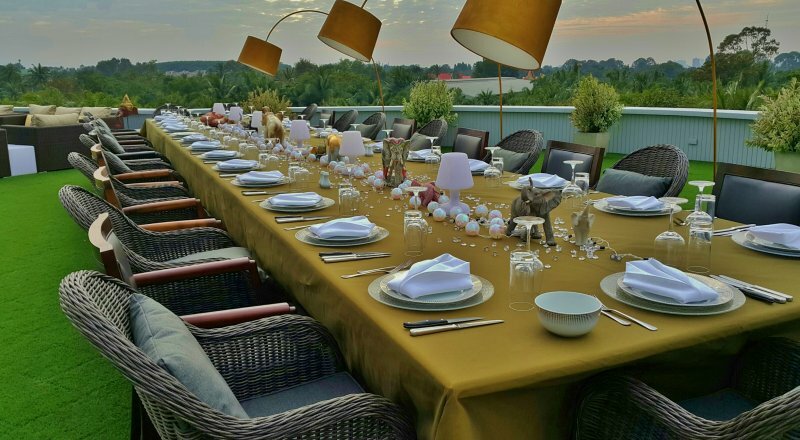 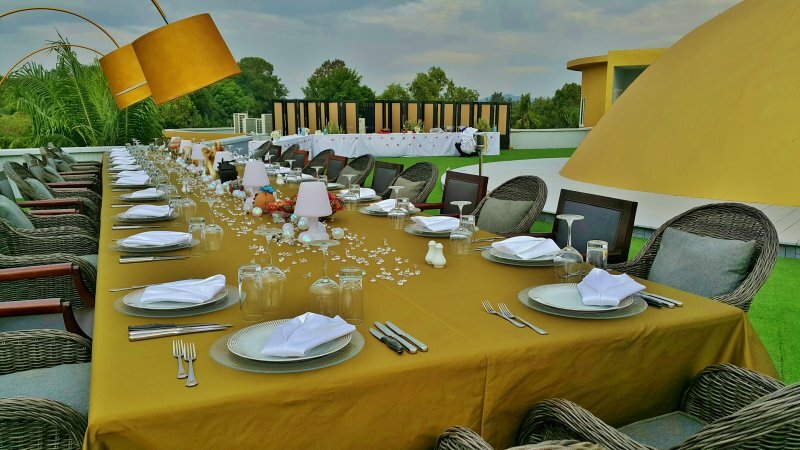 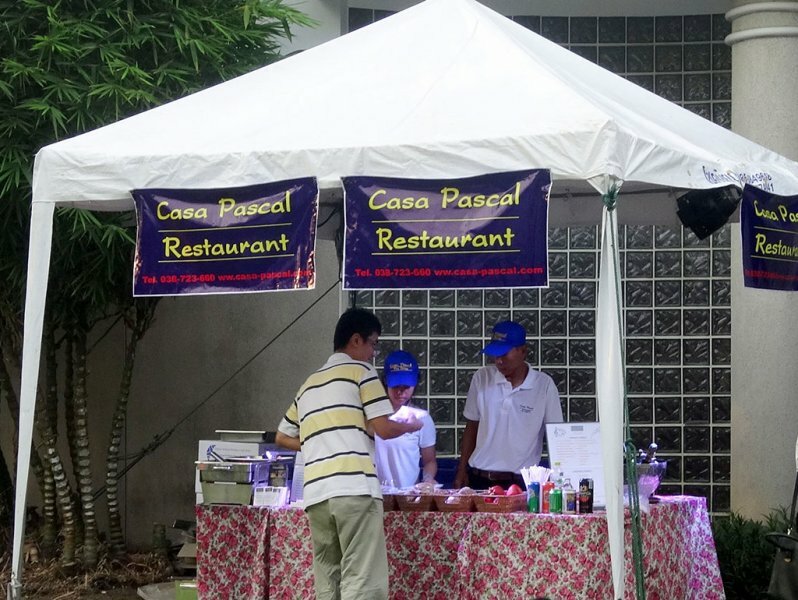 Casa Pascal caters to a wide range of events and sizes of groups: from feeding thousands of guests to table side service for an intimate dinner party with your closest friends…and everything in between. 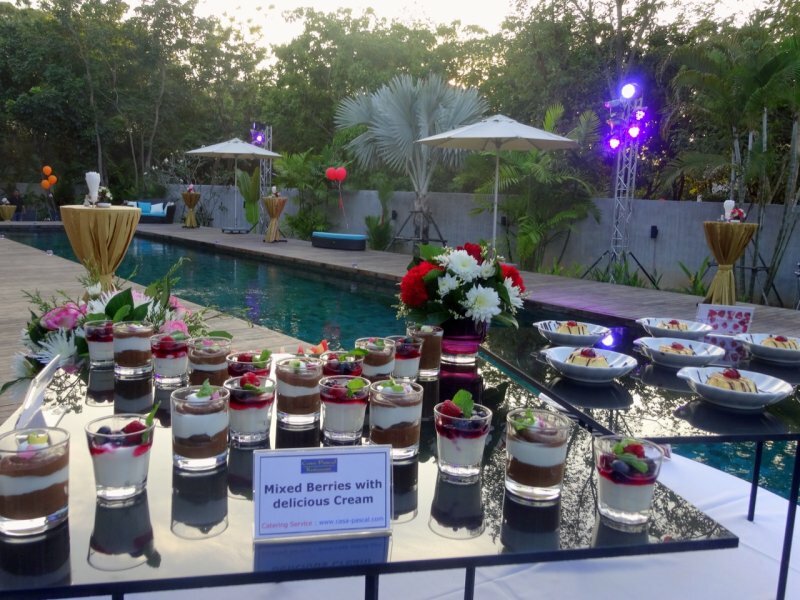 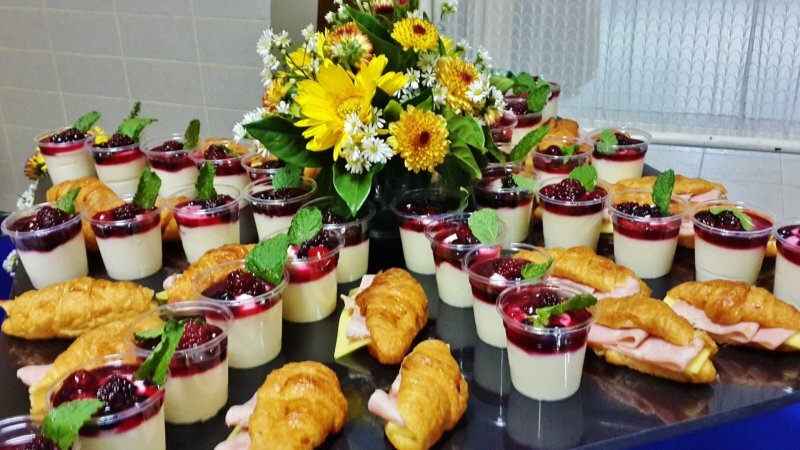 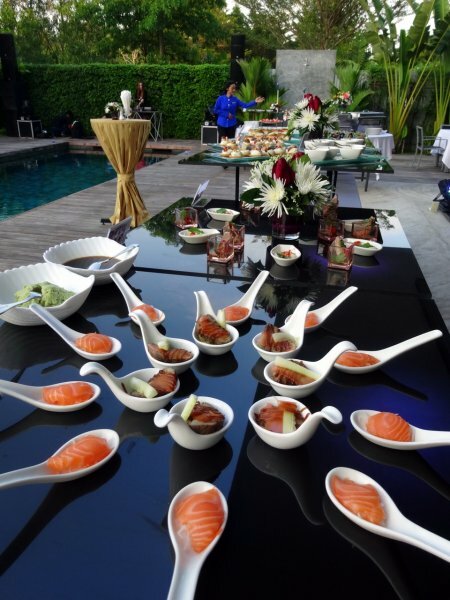 We manage all facets of your special event, whether it is a garden party, a lavish wedding, or a sophisticated corporate gathering, no single detail will be left to chance. 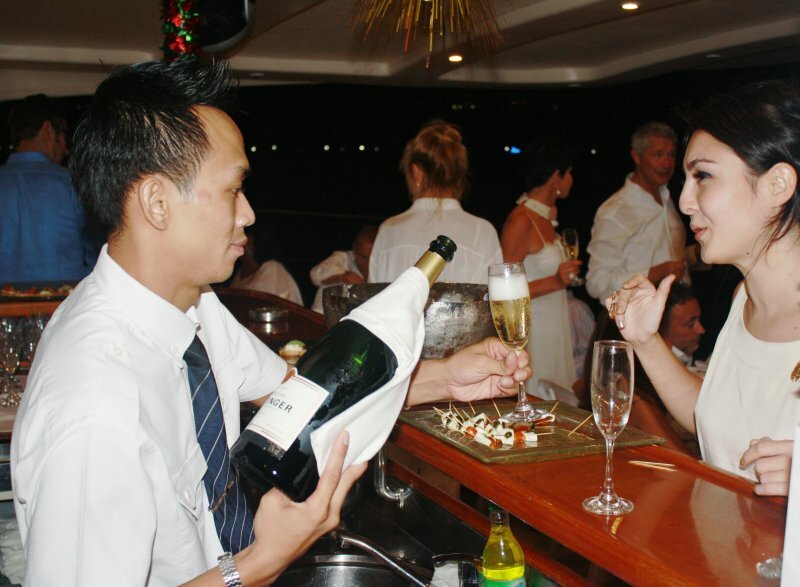 Let us help you create the perfect experience. 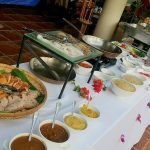 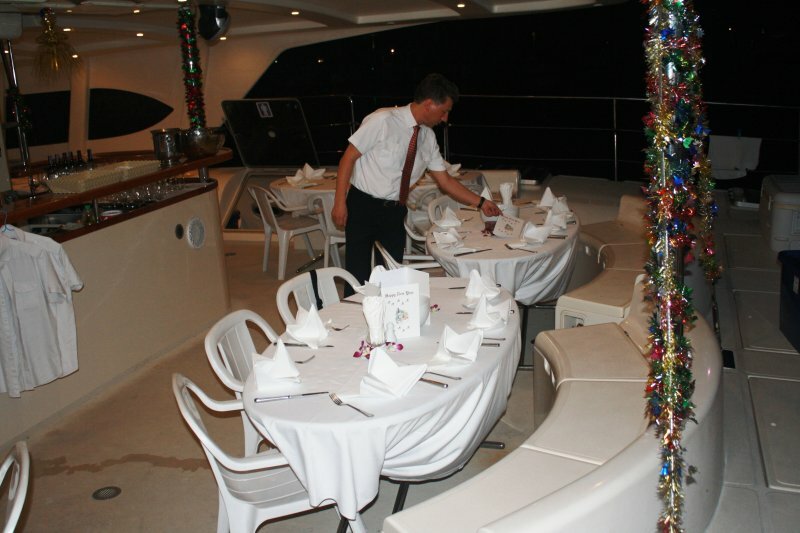 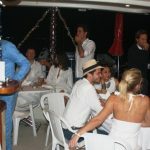 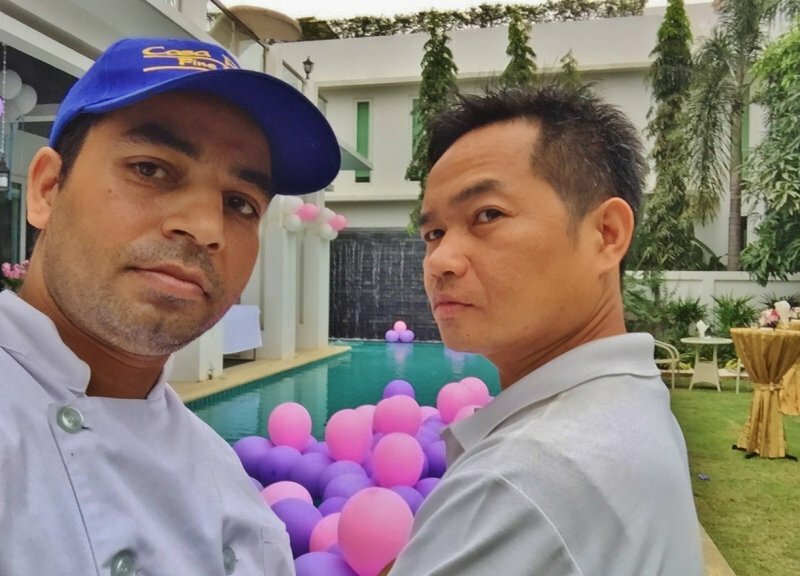 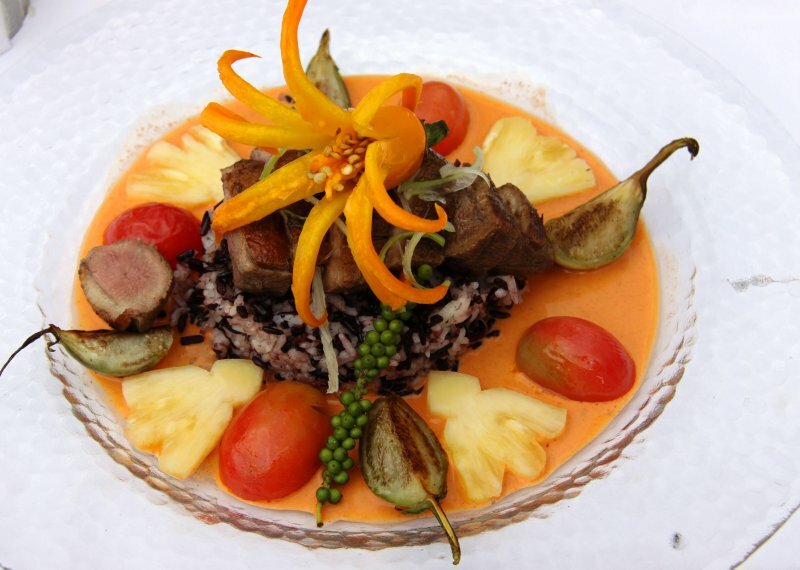 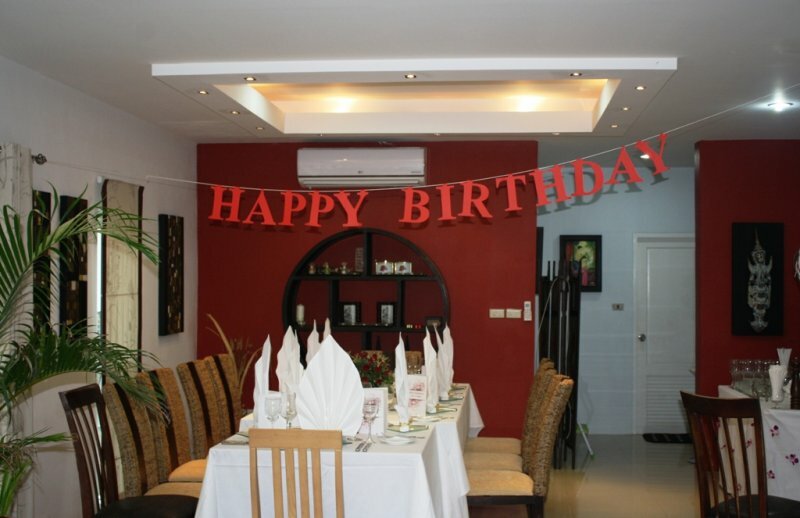 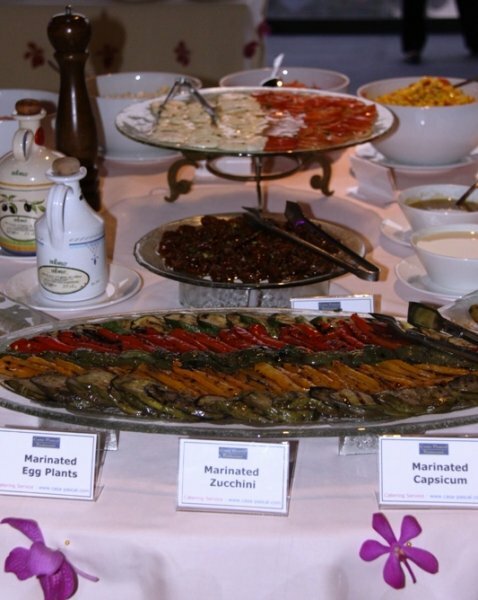 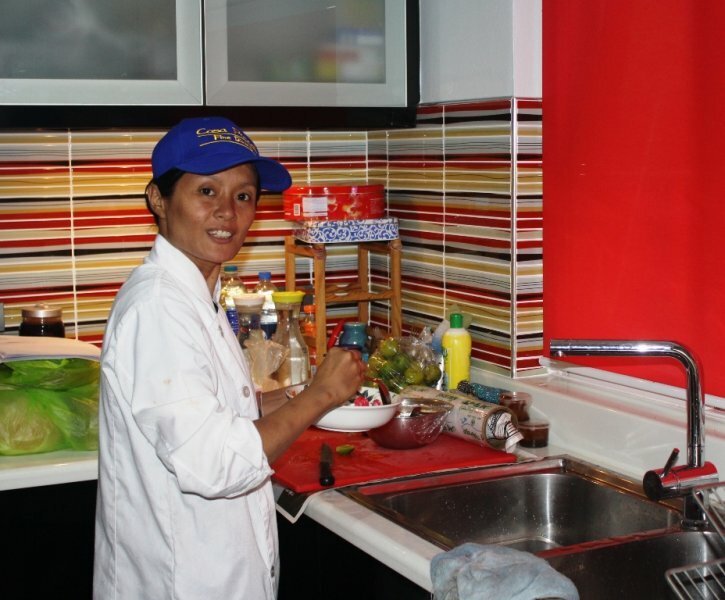 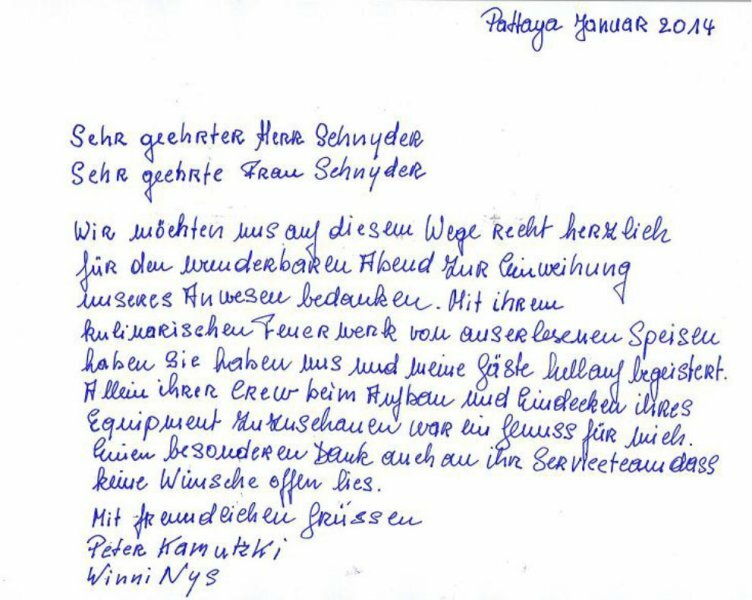 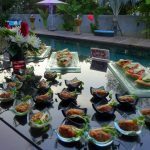 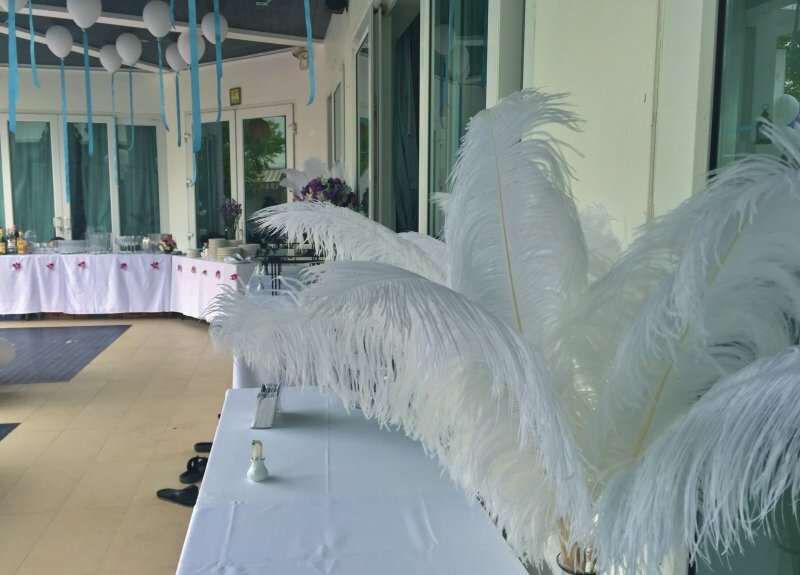 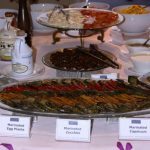 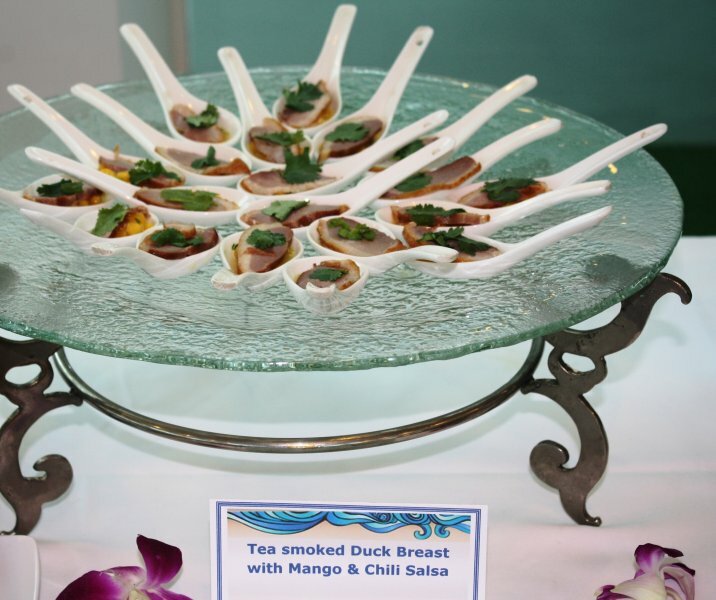 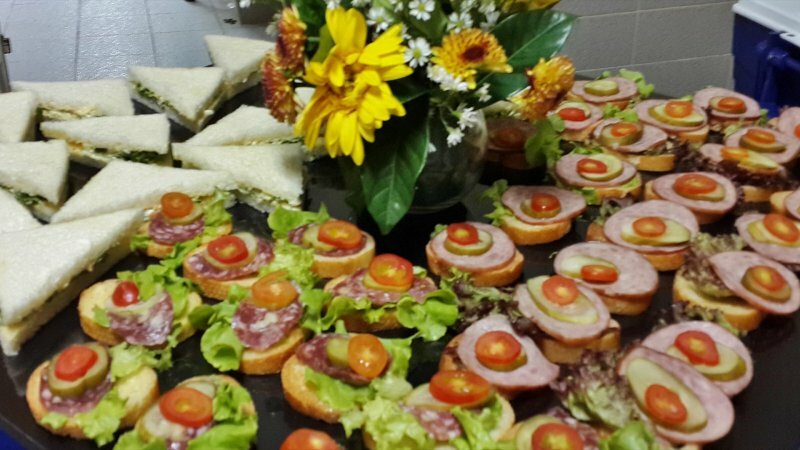 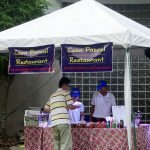 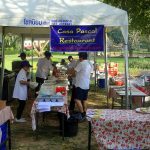 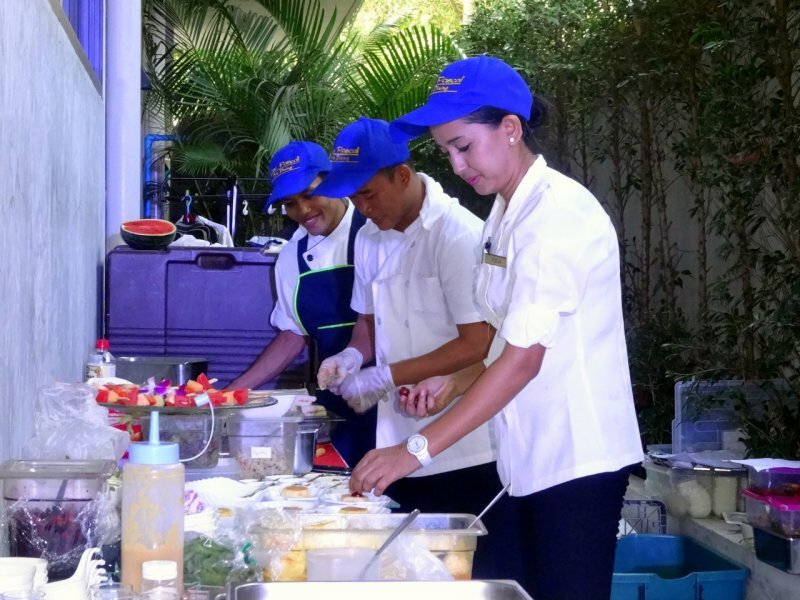 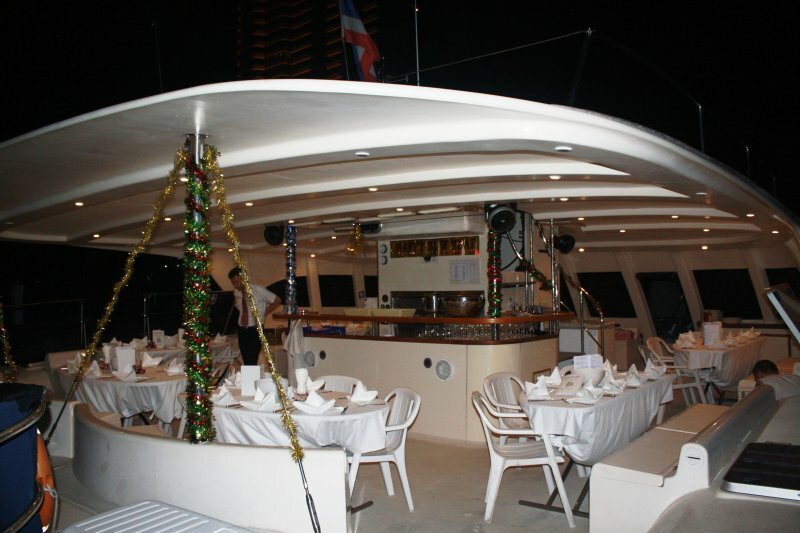 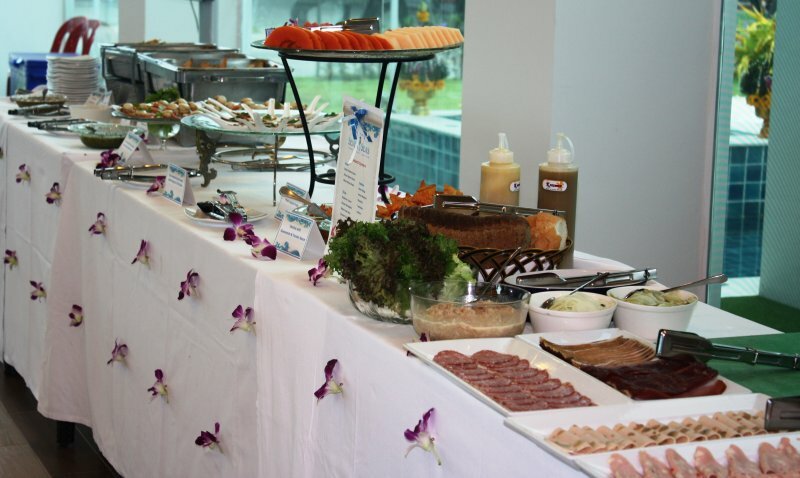 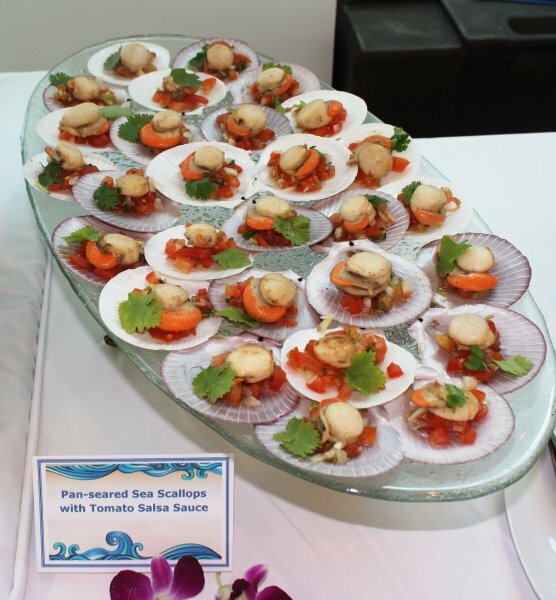 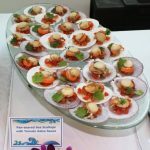 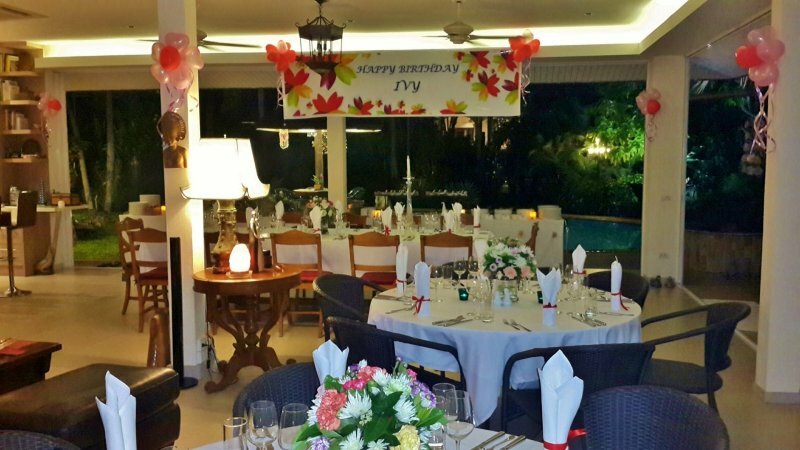 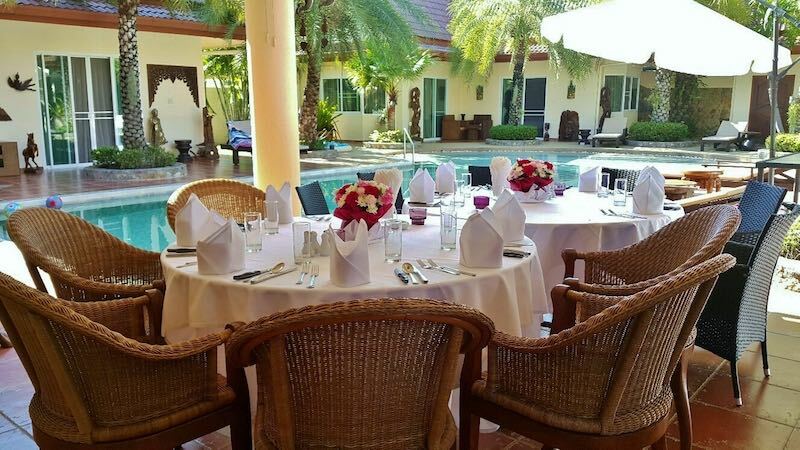 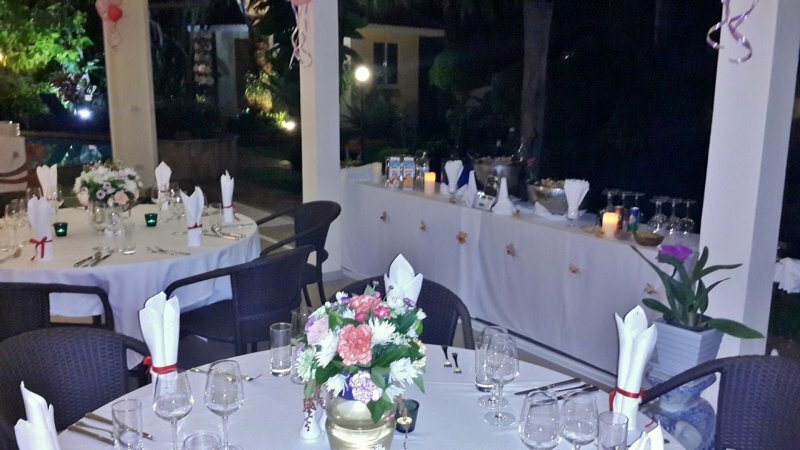 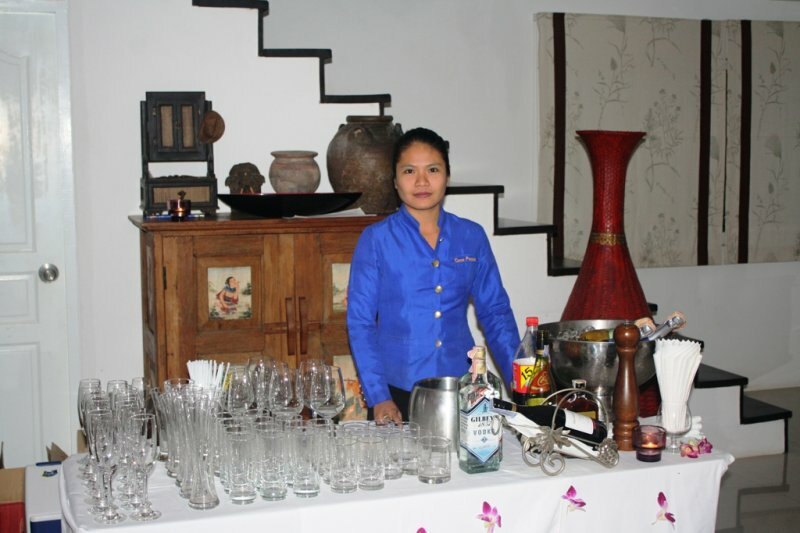 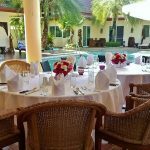 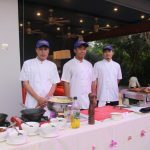 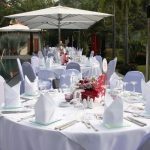 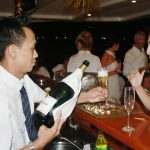 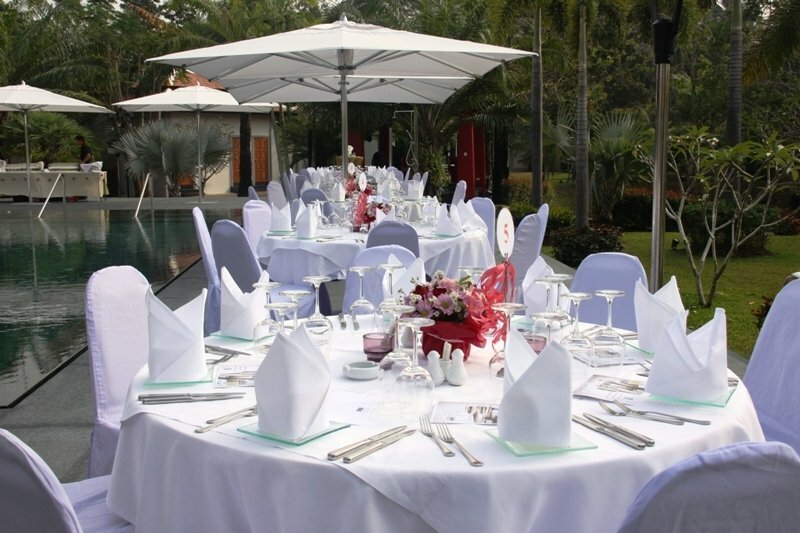 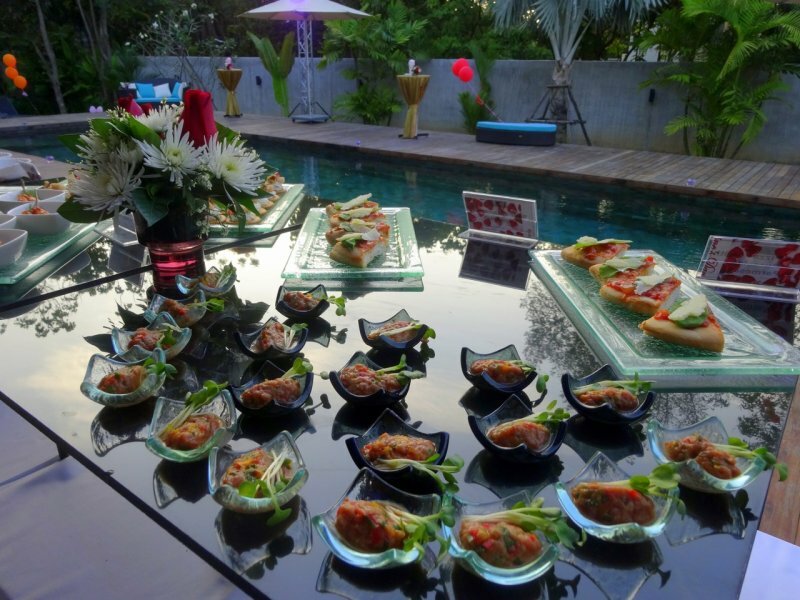 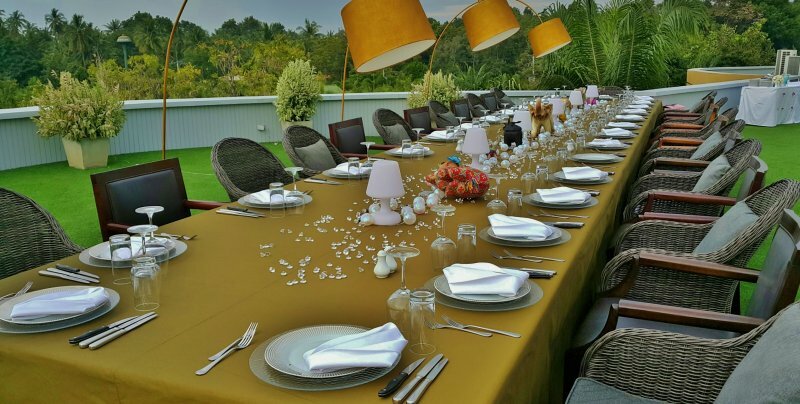 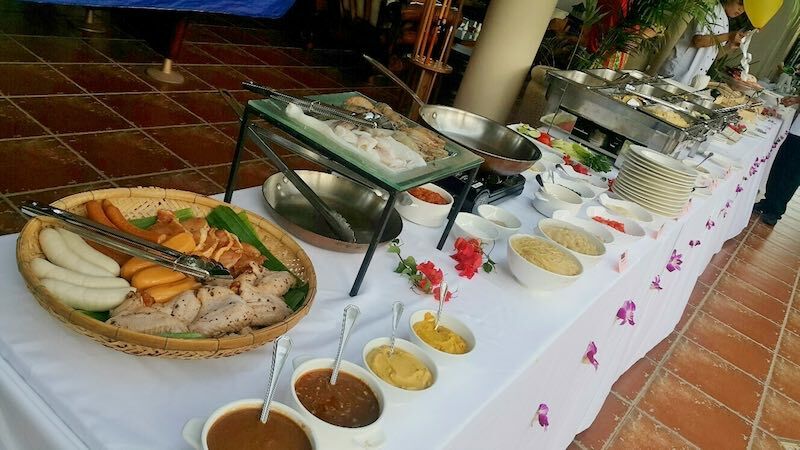 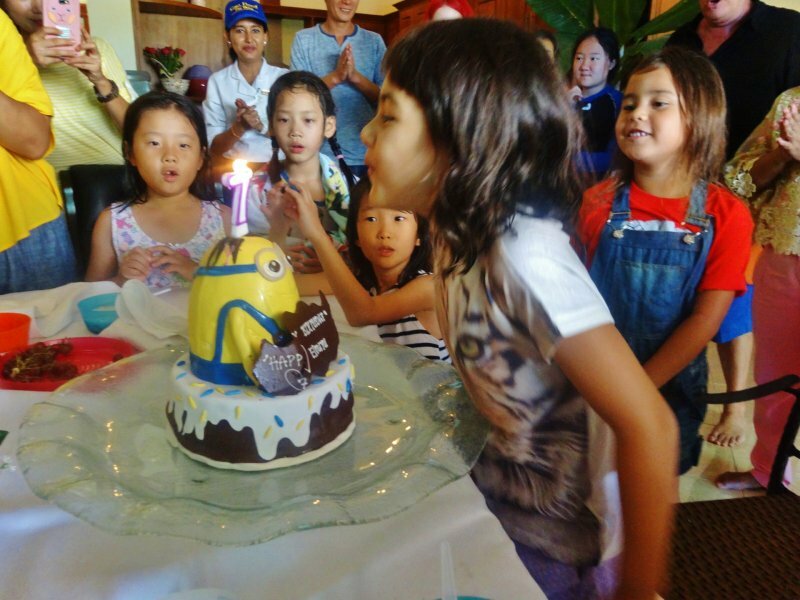 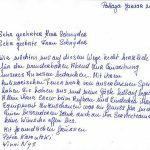 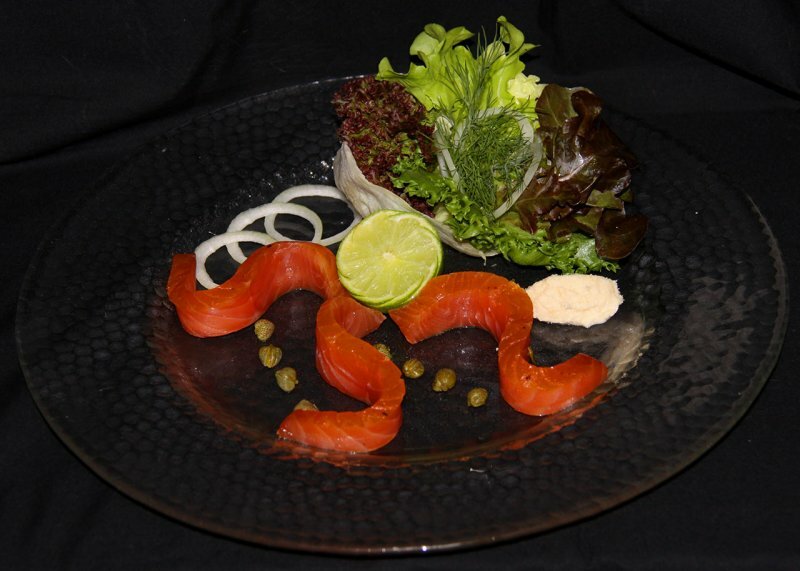 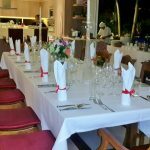 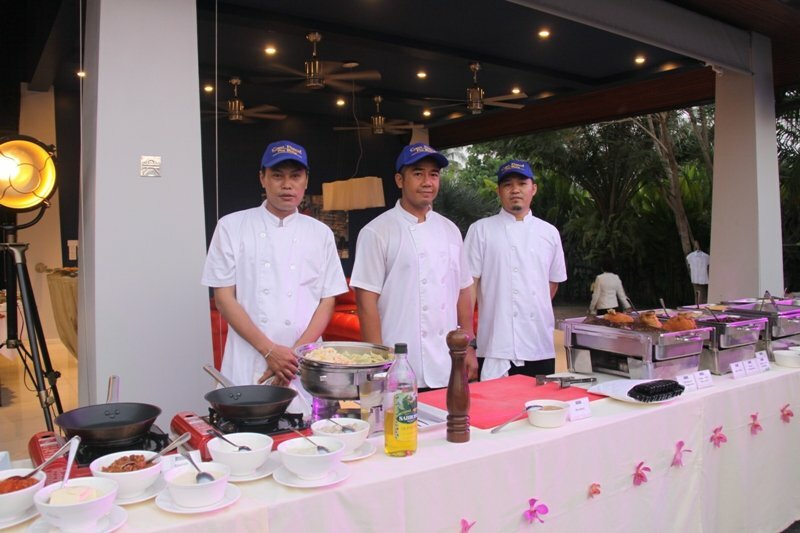 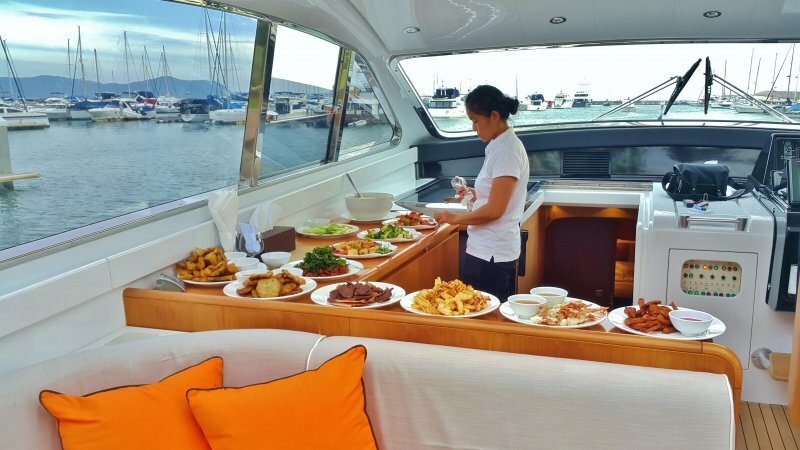 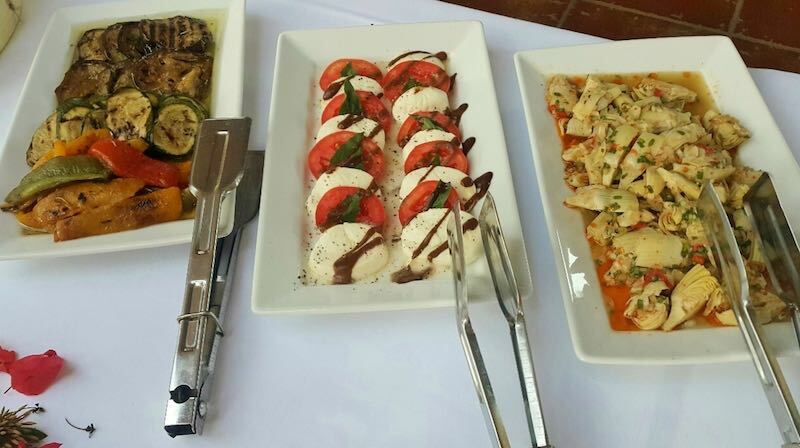 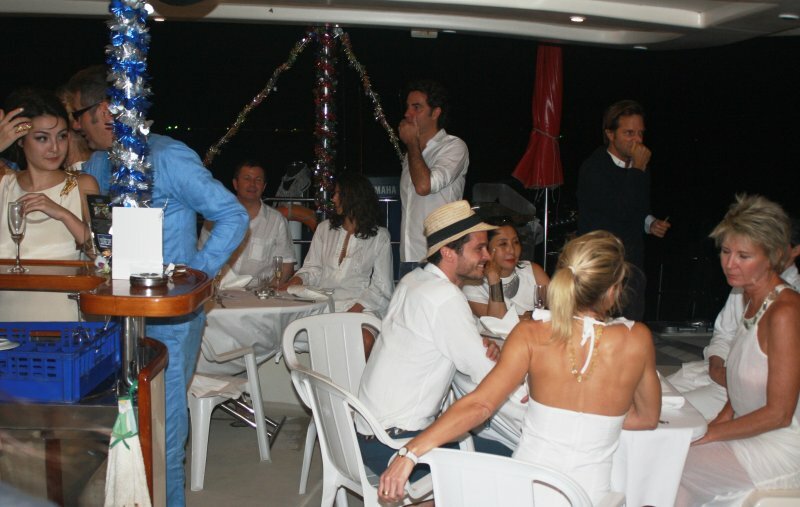 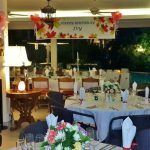 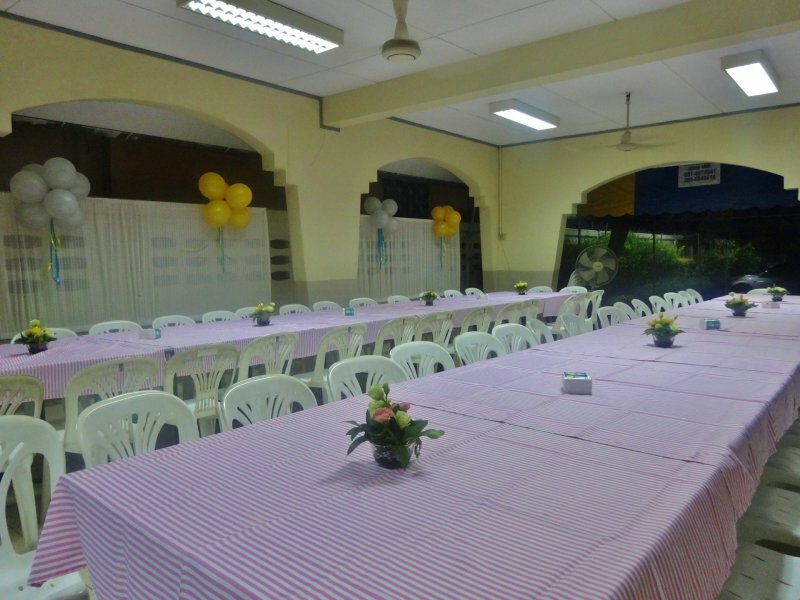 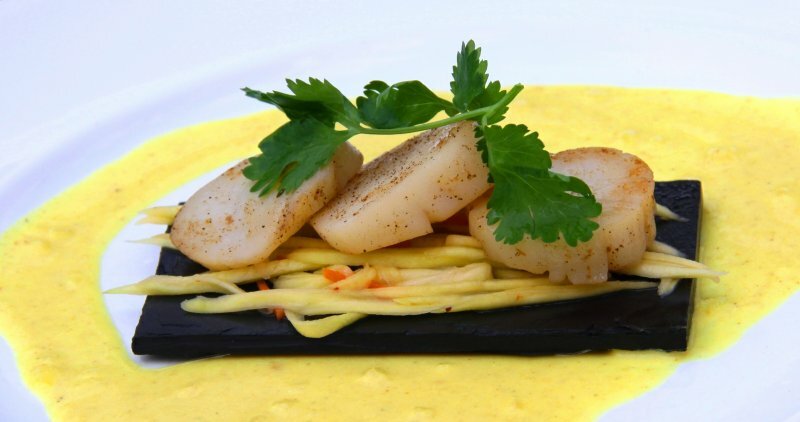 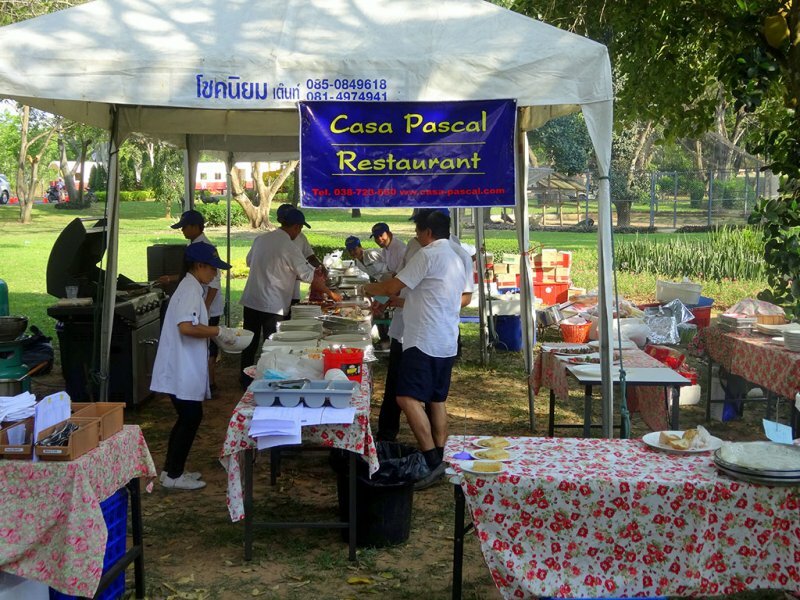 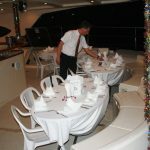 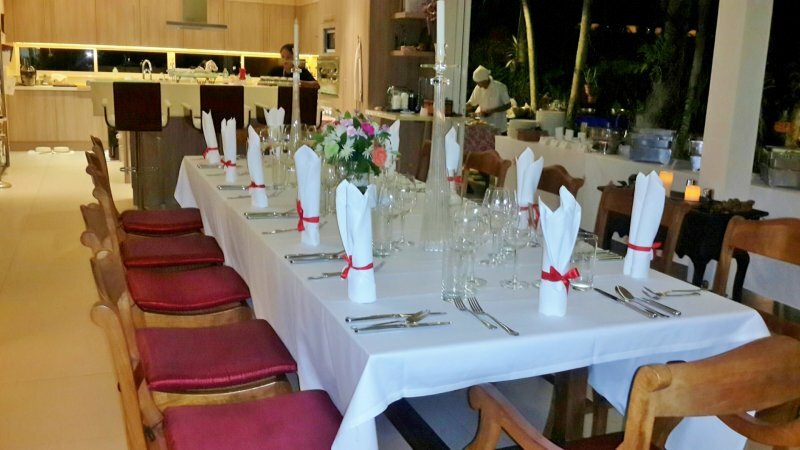 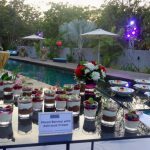 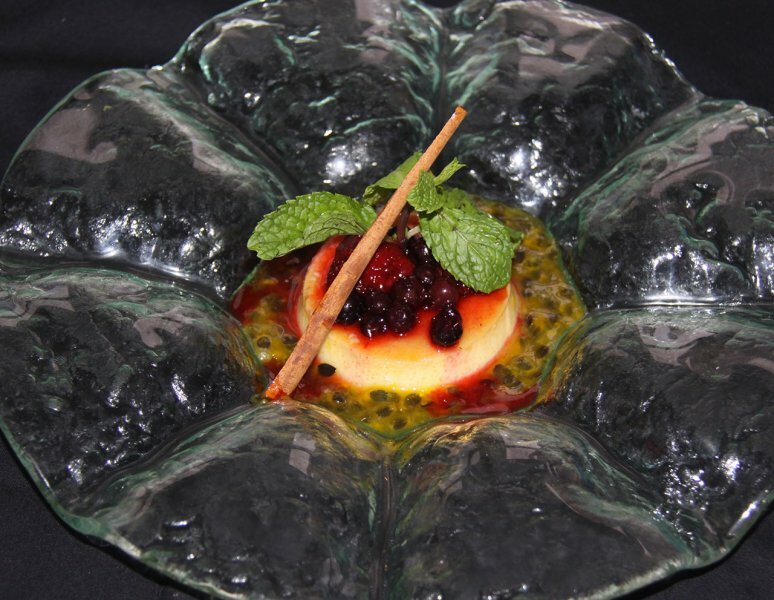 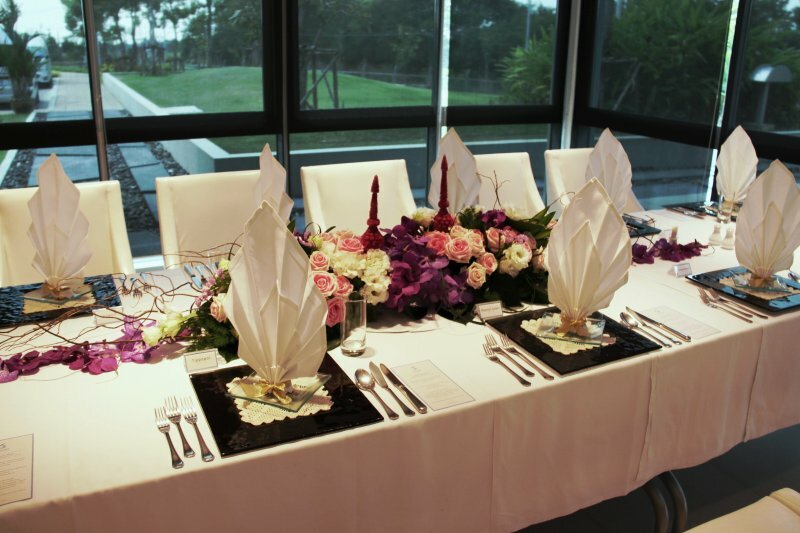 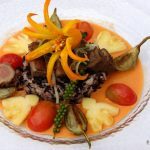 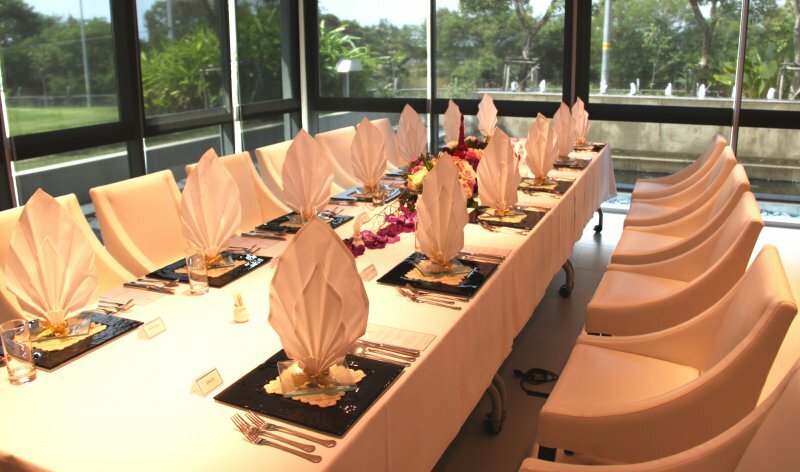 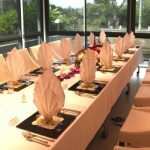 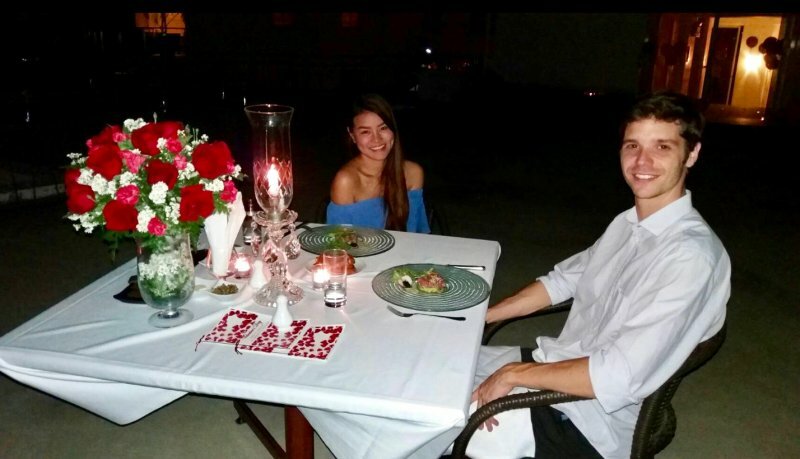 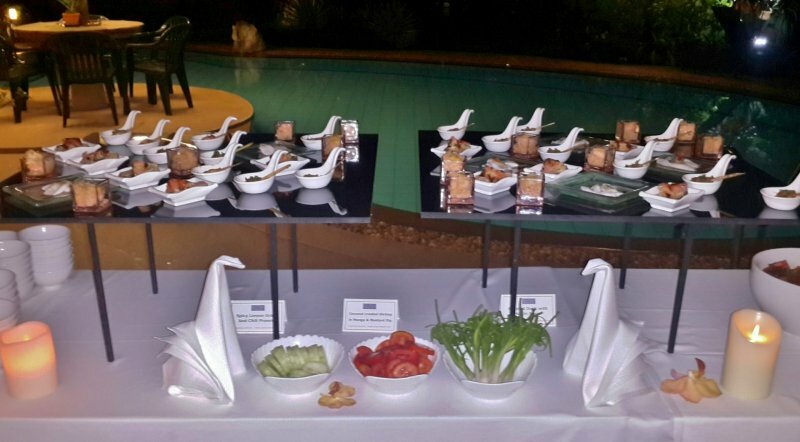 Casa Pascal is well known for catering in Pattaya. 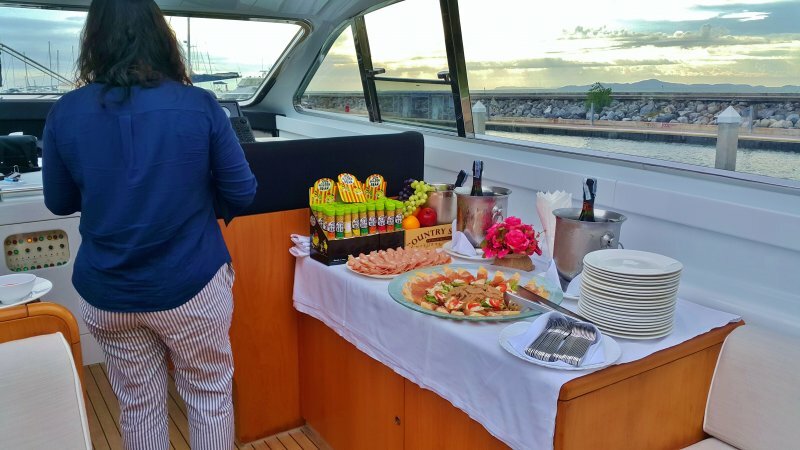 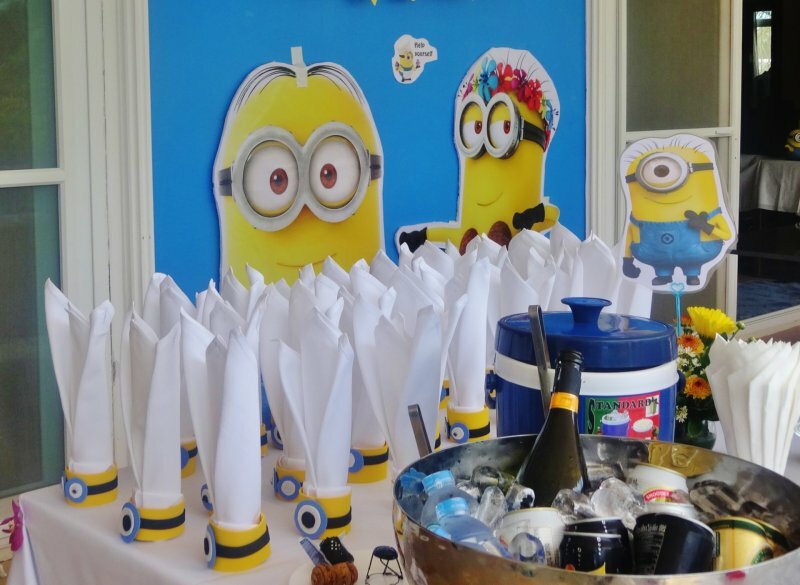 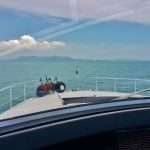 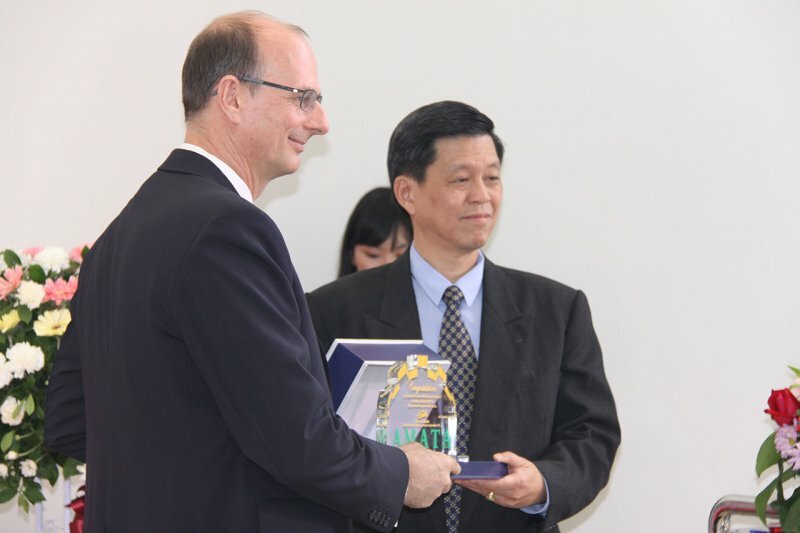 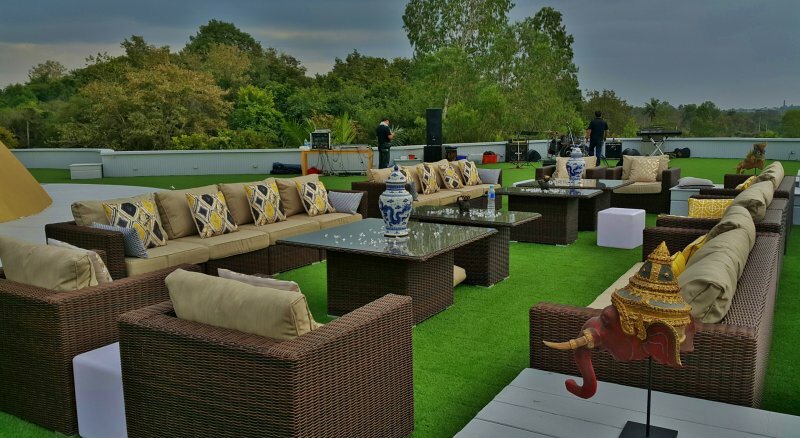 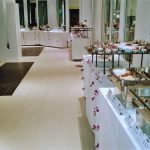 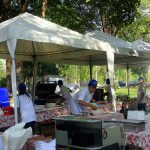 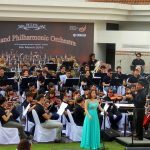 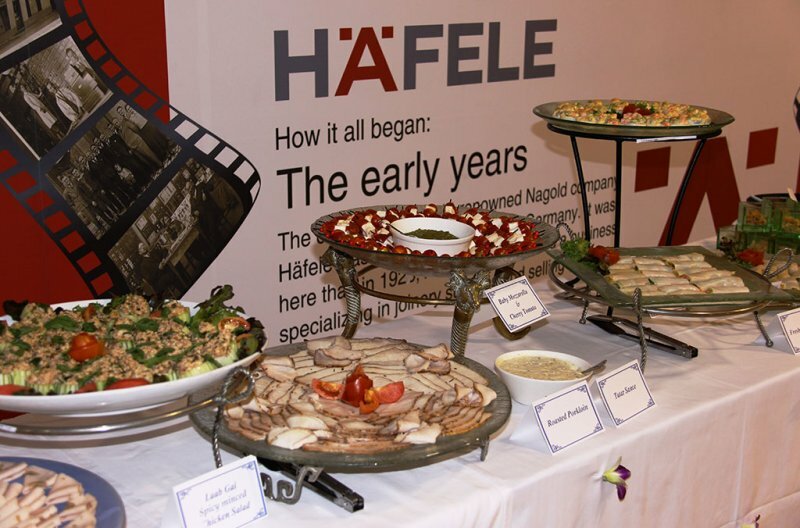 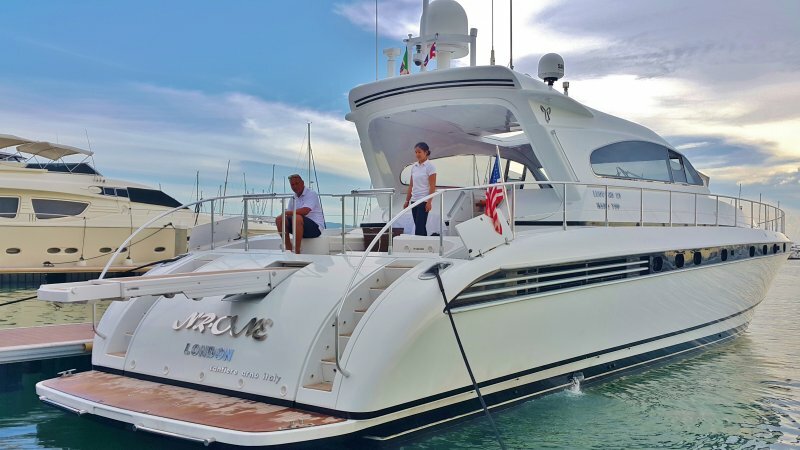 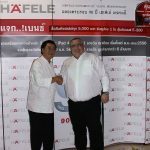 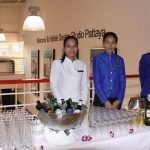 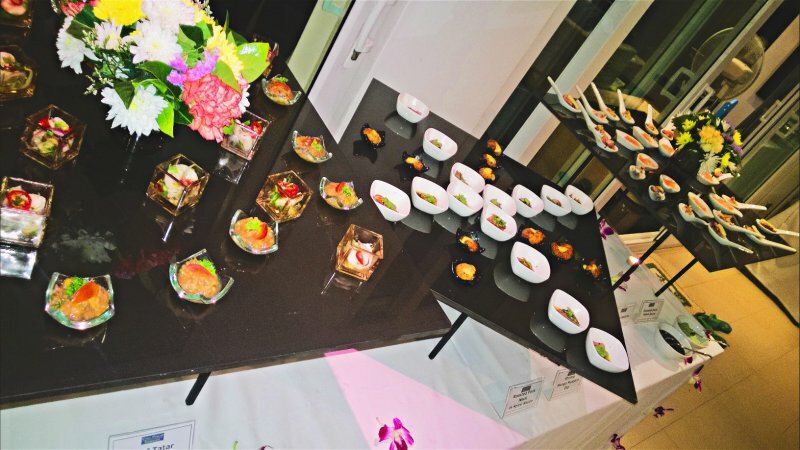 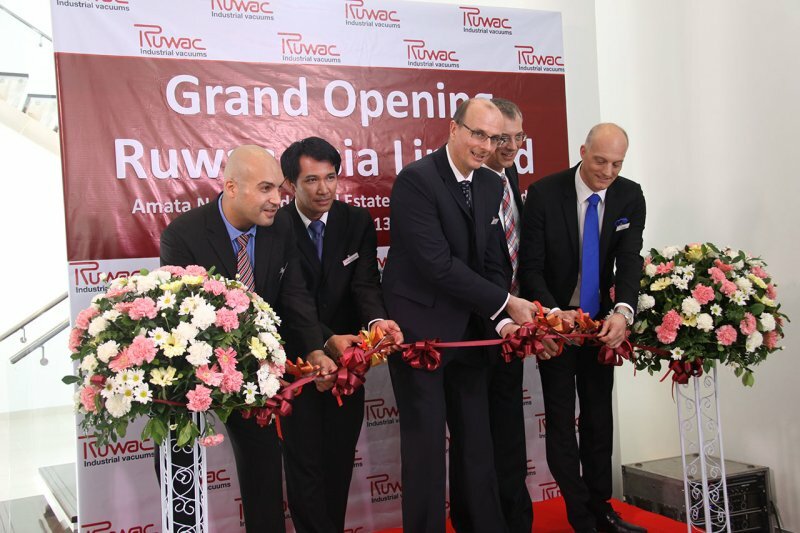 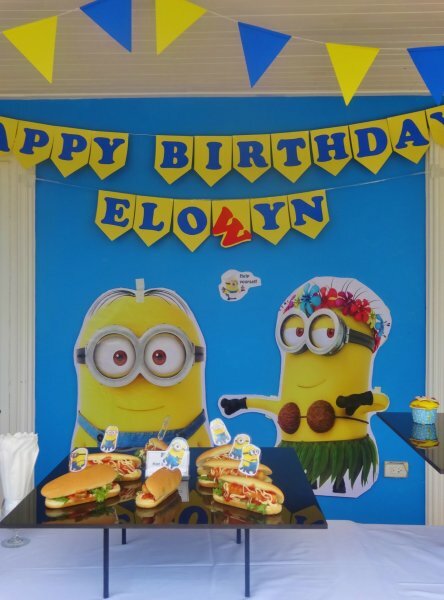 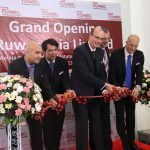 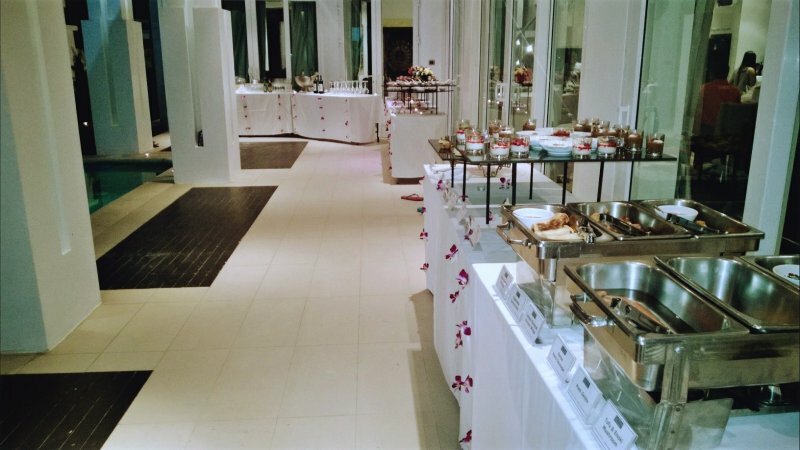 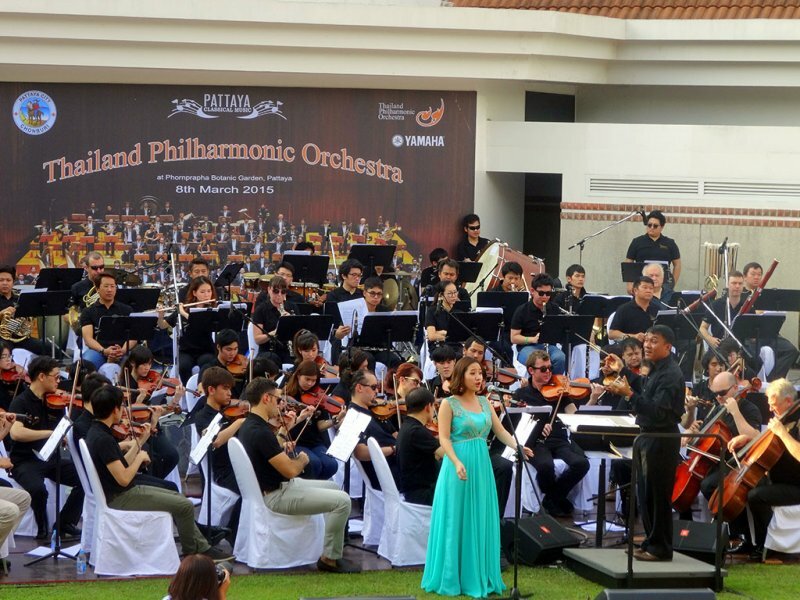 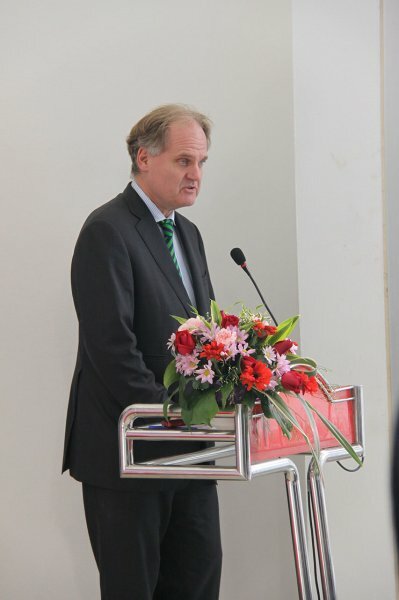 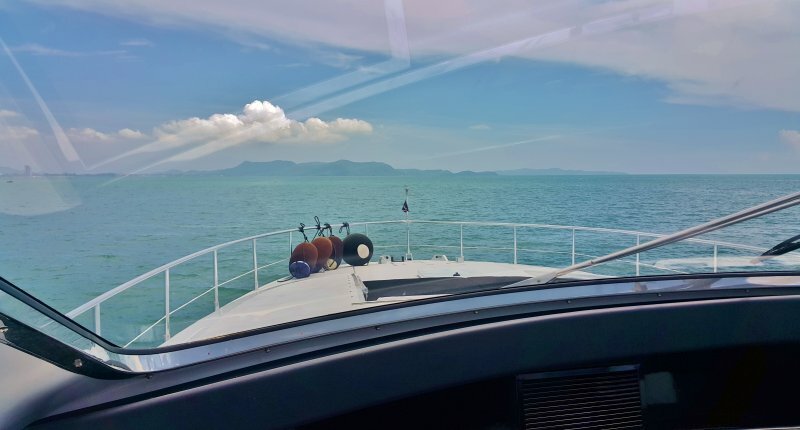 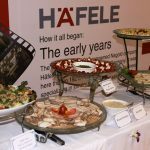 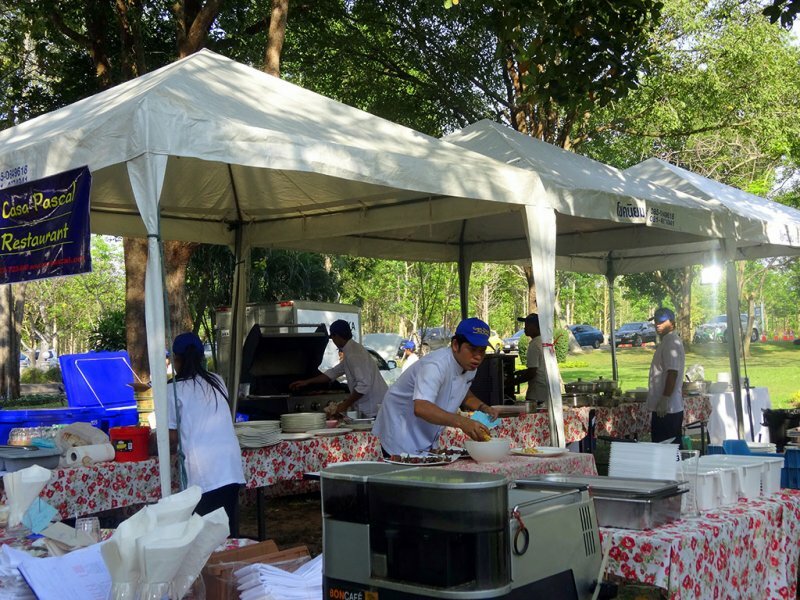 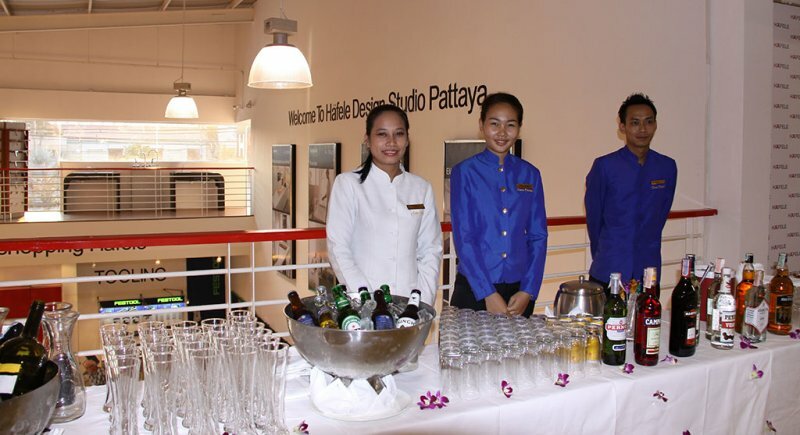 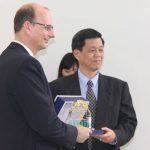 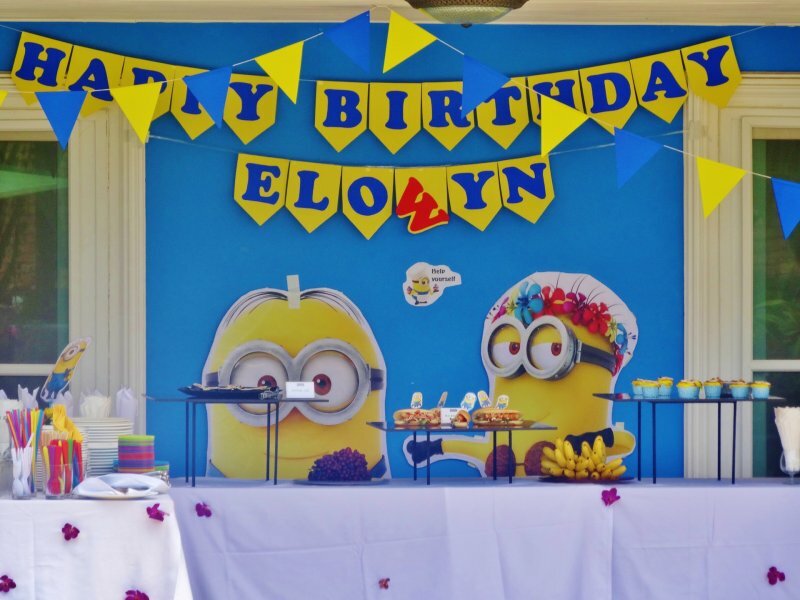 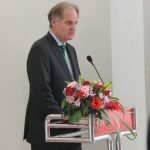 Our clients include organizations and individuals, and we have even catered for the Royal Family in Bangkok and factory openings with royal guests in attendance. 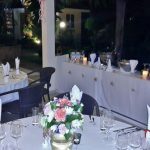 We have catered romantic dinners for two all the way to events with thousands of guests and we are used to working with budgets of all sizes. 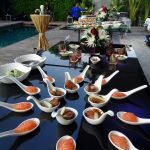 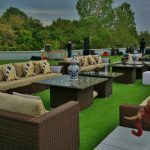 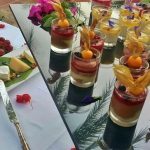 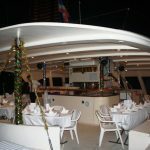 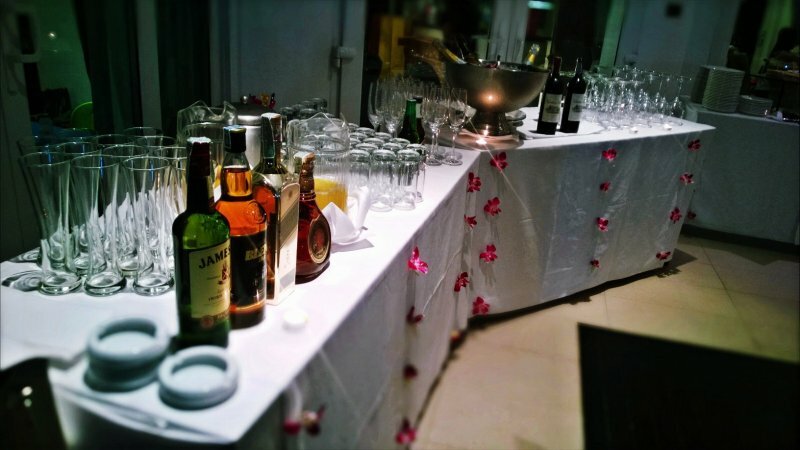 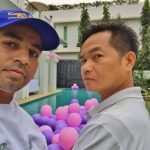 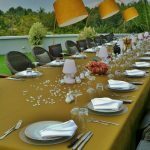 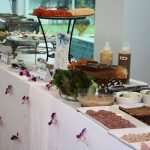 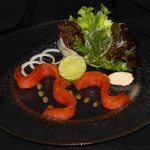 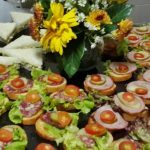 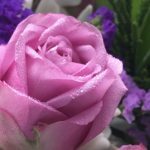 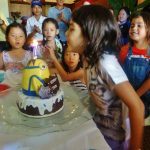 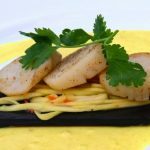 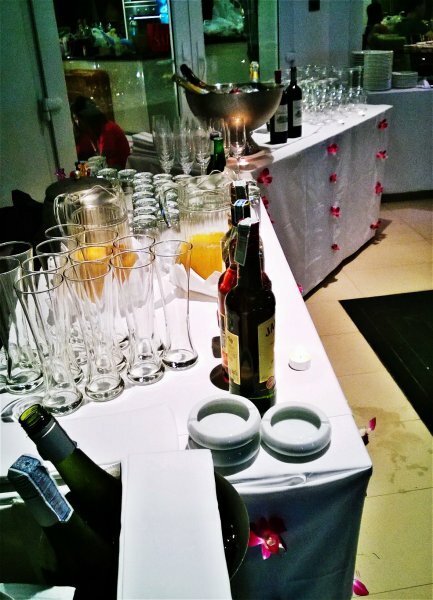 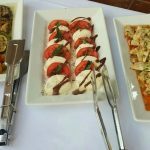 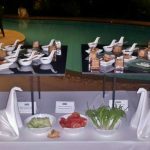 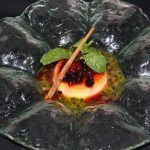 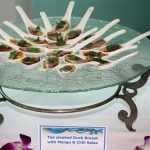 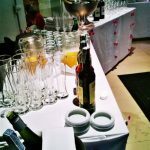 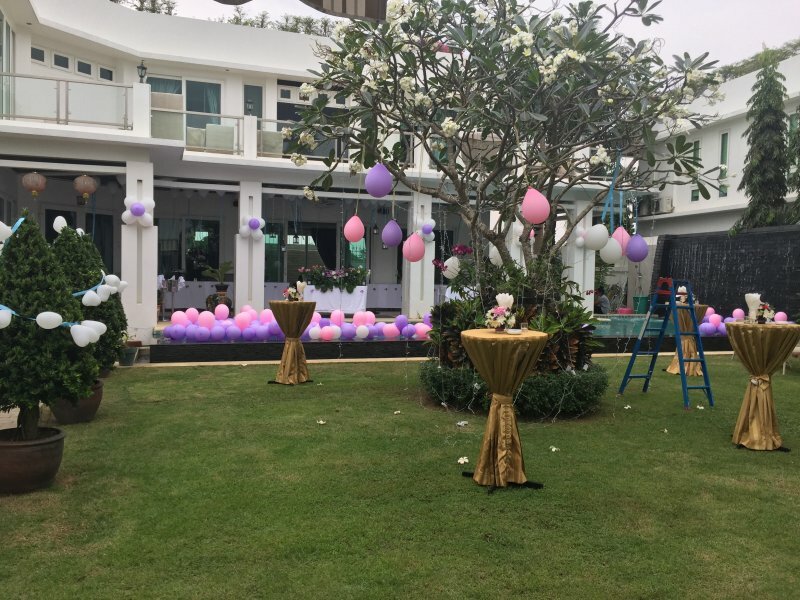 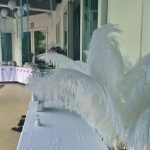 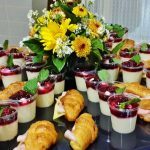 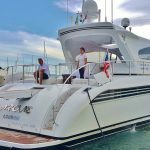 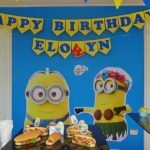 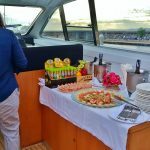 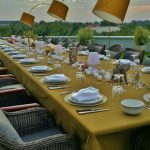 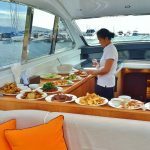 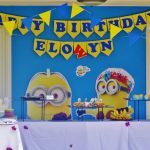 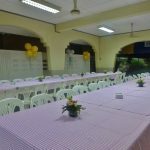 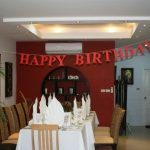 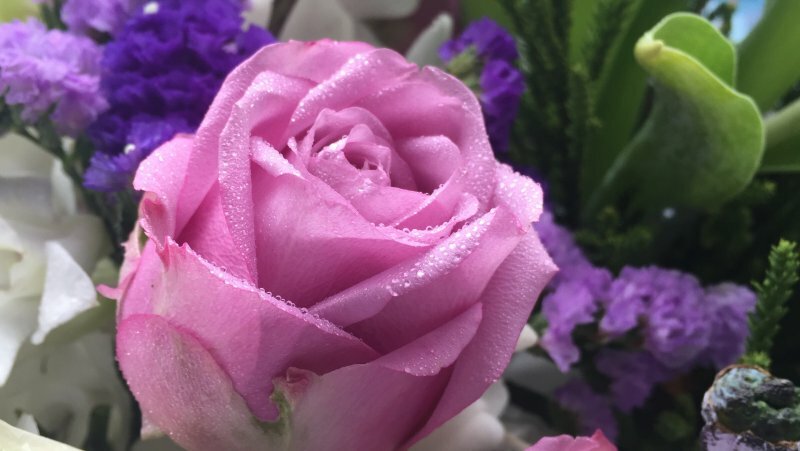 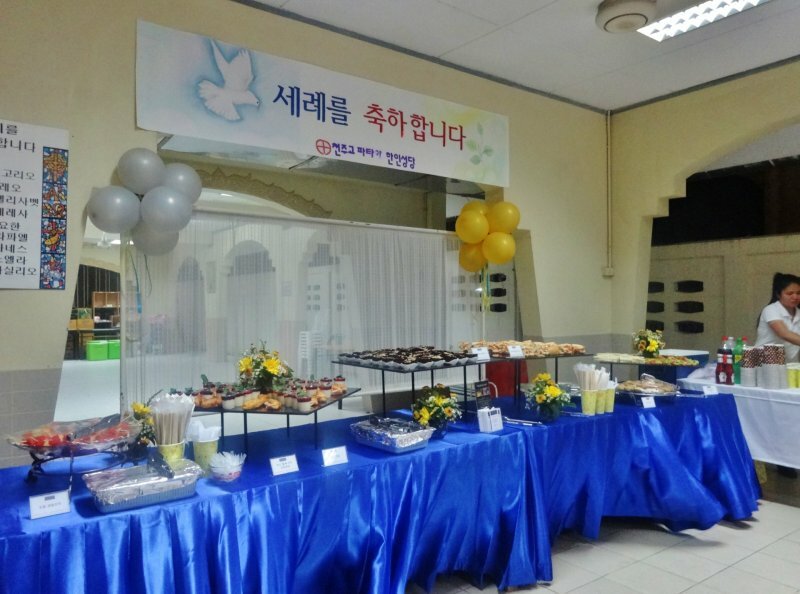 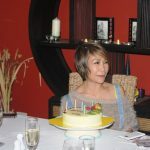 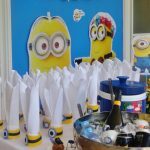 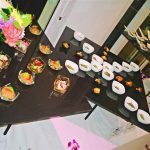 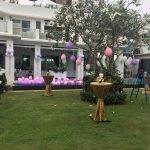 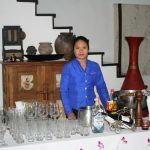 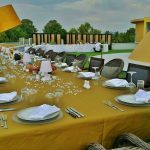 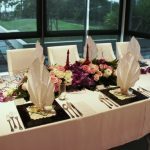 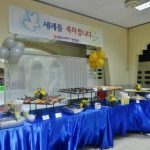 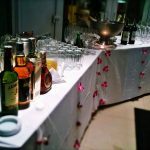 We offer home delivery, home party service, functions and banquets for cocktail parties, receptions of any kind, weddings, grand openings, house warming parties, ceremonies and international buffets.